Rolling hills cloaked in shades of indigo and violet, a summer in France can only mean one thing; Provence. Bursting with romance and scented with the world’s most sought-after perfumes, on this six-night jaunt, we’ll show the best bits of this stunning region that just begs to be explored. 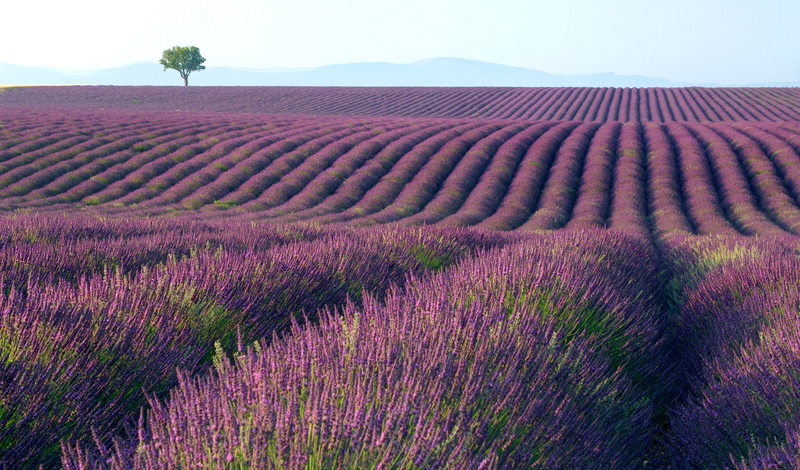 From bottling your own perfume in medieval hilltop villages to sun-kissed afternoons spent sauntering through the lavender fields, you’ll soon see why we have fallen hook, line and sinker for France’s prettiest province. 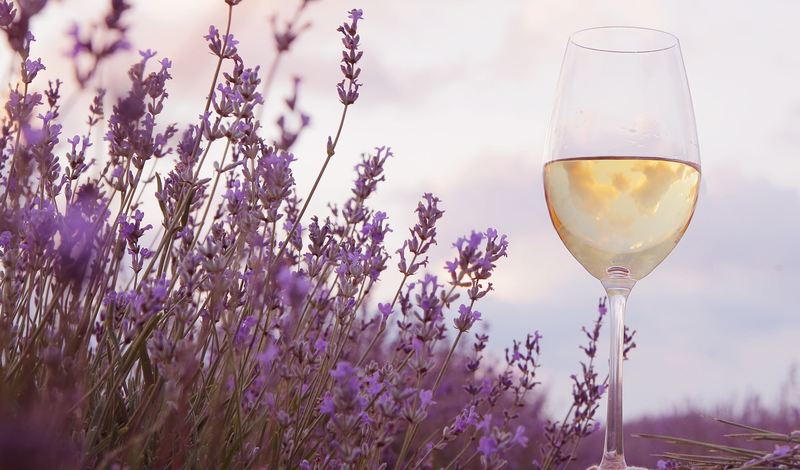 Bedding down in luxurious hotels by night and dining on gourmet cuisine, this just goes to show that Provence is always a good idea. Arriving in Provence, get the engine revving as you hit the road to start your Provençal tour. Being in native L’Occitane country, stop at its factory for your own private tour and learn the ins and outs of production as you sample the unique textures and scents that go into the brand’s signature fragrances and skincare products. A visit to the L’Occitane museum next door will then complete the experience, as you learn about the company’s values and absorb the aromatic essence of Provence. Your journey then continues on to Mane, where you’ll check into the charming Hotel des Minimes, to spend the rest of your day unwinding and breathing in the sights and sounds of the French countryside. After a leisurely breakfast, get nose deep at your own exclusive perfume workstore at Artemisia Museum. Mix your own signature scent with aromatic experts on hand to help you distinguish between peony and myrtle. After your hard day’s work, it’s time for some much-needed rest and relaxation at the L’Occitane Spa back at Couvent des Minimes. Once you have finished being preened and pampered, take your seat at the hotel’s restaurant, Le Cloitre. One of the area’s most renowned restaurants, you will sample a delicious menu comprised of fresh ingredients – picked mostly from the hotel’s private gardens. Today you’ll depart the majestic Couvent des Minimes for the heart of Aix-en-Provence and the contemporary Villa La Coste. Taking the authentic charm of the region and combining it with an affinity for art and a penchant for design, retreat to one of the glass-encased suites and sink into the beauty of Provence for the next four nights. After a restful night’s sleep and a hearty breakfast, you’ll head up the road to Château La Coste for a private wine tasting and visit the contemporary wine-making Chai buildings to get a better understanding of the journey from grape to glass. Spend the rest of the afternoon, touring the pretty villages of Aix-en-Provence, taking in the scent of lavender at every corner. The next morning gets off to an early start as you get ahead of the crowds to visit the famous Carrieres de Lumières sound-and-light exhibition amid the open air Citadel ruins of Les Baux de Provence. Marvel as works by Picasso and other local artists lit up the interior of an ancient quarry before continuing onto the Marius Fabre soap factory where, four generations on, you’ll learn how his family keep traditions alive on a private tour. For your final day tomorrow, take a turn around the Luberon villages of Gordes and Roussillon for a visit to the Abbaye de Senanque with its beautiful lavender gardens and a walk along the stunning Sentier des Ocres. Then, just like that, it’s time to say goodbye to the French countryside as you fly home with your own bespoke scent to remember your trip by.